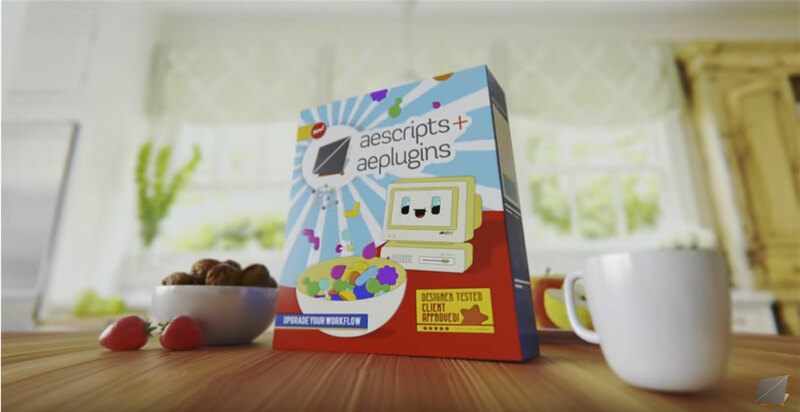 aescripts + aeplugins Cyber Week Sale ON NOW! from aescripts + aeplugins on Vimeo. Cyber Weeks Sale: November 26 - 30, 2018. 25% Off Everything! The sale includes all mamoworld products and most other products on Aescripts & Aeplugins.